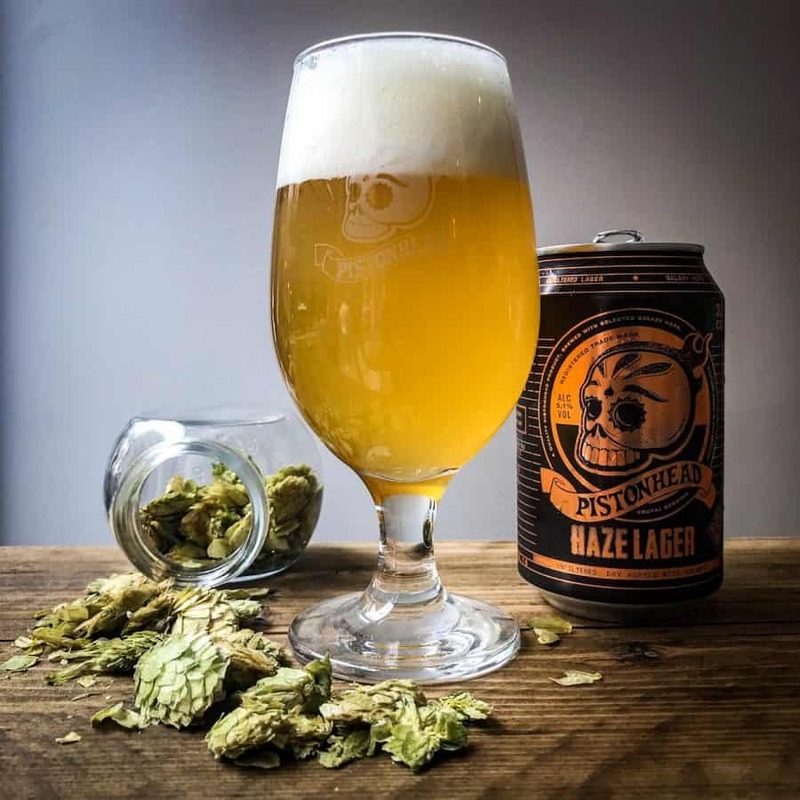 From the brand’s core range, Haze Lager is a crisp, unfiltered lager brewed with Magnum and Galaxy hops, plus a malt blend of Pilsner and Cara. On the nose, bold passion fruit and citrus aromas are imparted from the Australian Galaxy hops, joined by bread and yeast notes, sweet caramel and a whisper of resinous pine. Citrus savours continue on the palate, complete with a suggestion of grape, apricot and a malty background with soft bitterness which continues on the short, crisp finish. Further information on Pistonhead can be found here. Haze Lager is available from Tesco, £1.80, 330ml.